When pending sales go back on the market as an active listing, it arouses suspicions in the neighborhood. Everybody wonders what went wrong? 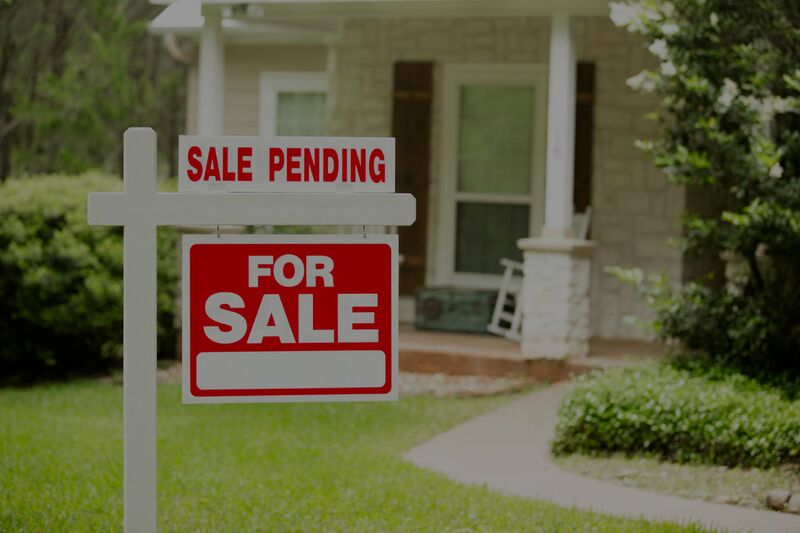 Why did the pending sale fall apart? Buyers get cold feet. In Texas, buyers can purchase an option period. During this time, buyers can cancel a contract for any reason, but the most common is fear of buying a home. During this time period, buyers get their earnest money deposit back for any reason upon cancellation. To the untrained eye, many homes look the same: four walls, a floor and a roof. But to a home inspector, every little crack in the wall and every spot on the ceiling could spell trouble. Wet basements, failing roofs and malfunctioning HVAC systems are three significant problems that an average buyer can’t reasonably inspect without professional assistance.Once a home inspector points out problems in a home, buyers tend to panic. All homes have problems, even new homes. Sometimes buyers demand that sellers replace worn appliances or fix pre-existing conditions that make a buyer uncomfortable. Buyers also can ask for a credit from the seller as compensation. If the seller refuses to do either of those options, then the pending sale could cancel and the home goes back on the market. Most home buyers take out a mortgage. To protect the lender’s position, the lender will ask a buyer to pay for an appraisal. If the appraisal comes in less than the sales price, that could cause significant problems. If the parties cannot agree to work things out, the pending sale will fall apart. Buyers who don’t know any better sometimes increase their debt ratios by financing large purchases while waiting for their mortgage loan to close. Taking out a loan for a new car or financing the purchase of furniture can make a buyer ineligible for a mortgage loan. If the loan is rejected because of a buyer’s impulse financing, the pending sale will go back to active. Buyers can lose a home sale if the contract is contingent upon selling the buyer’s home and that home has not sold in the time specified. Few buyers can afford to own two residences at the same time by making double mortgage payments.Depending on the contingency agreement verbiage, sellers might also retain the right to kick out a contingent buyer and cancel the contract if another buyer wants to buy the home without a contingency.